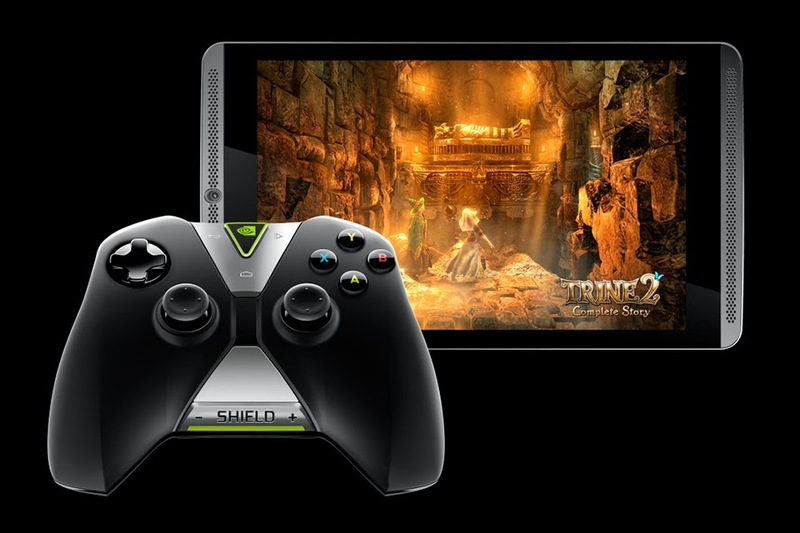 [ #Nvidia #Game #NvidiaSHIELD ]The Nvidia Shield was a first attempt by graphics chip- and card-maker Nvidia, but it gave the company a taste for building gadgets that wouldn't go away, so now they're back with the Shield Tablet, a gaming monster that doubles as a $299 Android slate. 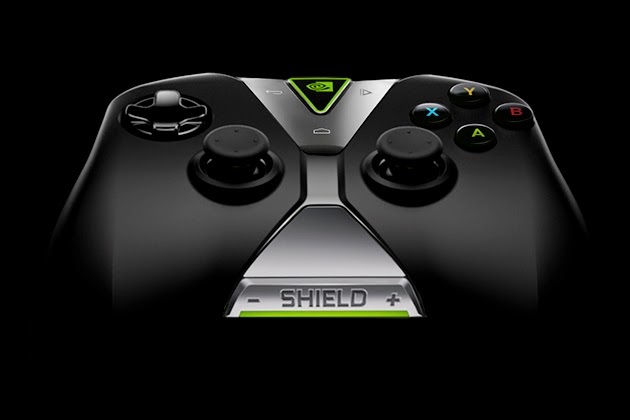 The first SHIELD gaming device garnered a lot of buzz at CES 2013. 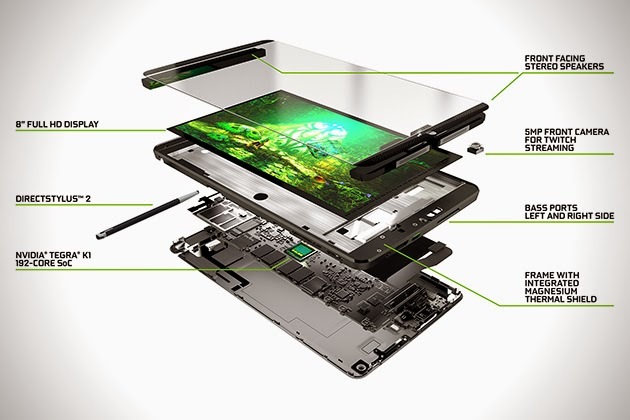 Powered strictly by Android, it was a an all-in-one competing with the likes of the Playstation Vita and Nintendo 3DS. 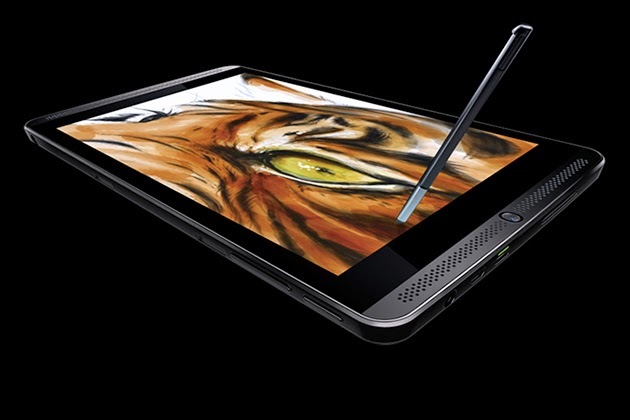 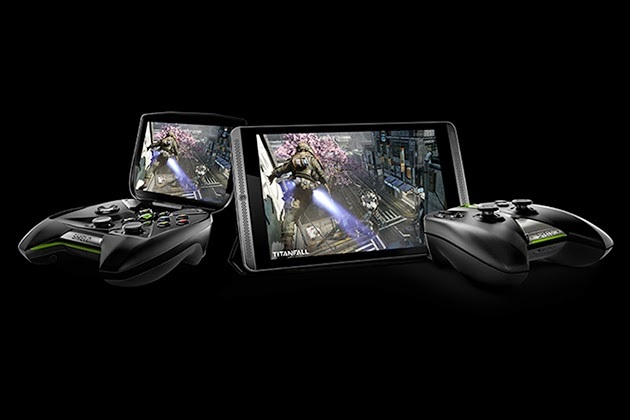 This time around, NVIDIA wanted to make a full-on gaming tablet. 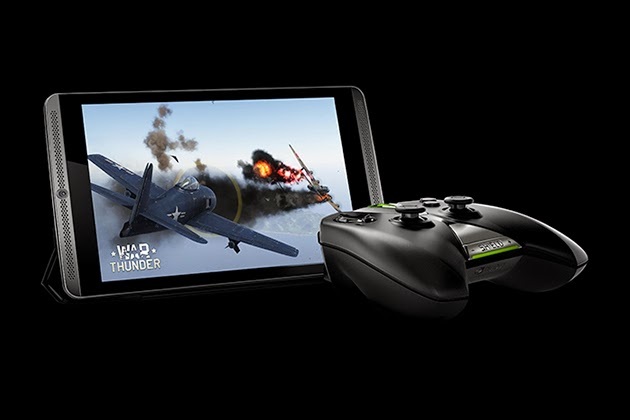 So in addition to the Android Play Store game library, gamers can play titles from Steam, many of them that were once only available on the PS4.